An apple a day keeps the doctor away. 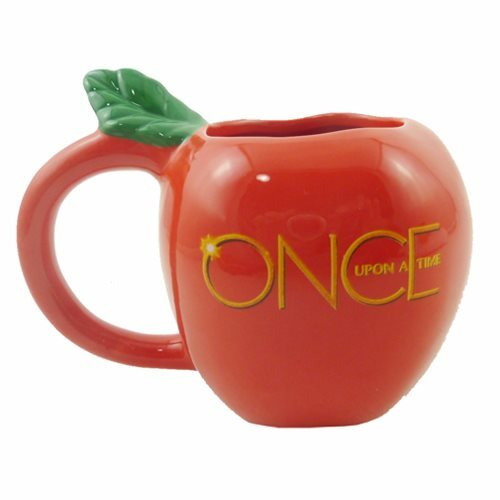 Unless it's the Once Upon a Time Apple Molded Mug, which will probably only keep the doctors away if you throw it at their head. Ages 13 and up.